Camera dances - MANUEL LEMOS PHOTOGRAPHY, Photography. Design. Audiovisual. CAMERA DANCES. PHOTOGRAPHY, DANCE AND MOVEMENT. After a few years photographing dance, I have been able to confirm that, generally, this works very well as a photographic motif. Elements such as set design, costumes, bodies and gestures of the dancers often converge at a precise moment, and a timely camera can hold and condense in a magnificent snapshot. But it is no less true that in many occasions and depending on some variables, I have felt that in the photographs things were lost. The camera can hardly suggest elements such as music, rhythm and movement, so present in the art of dance and that fills our senses. It is at this point where I seek greater freedom, to work in the line of being inspired and recreated, and that the camera performs its own choreography. 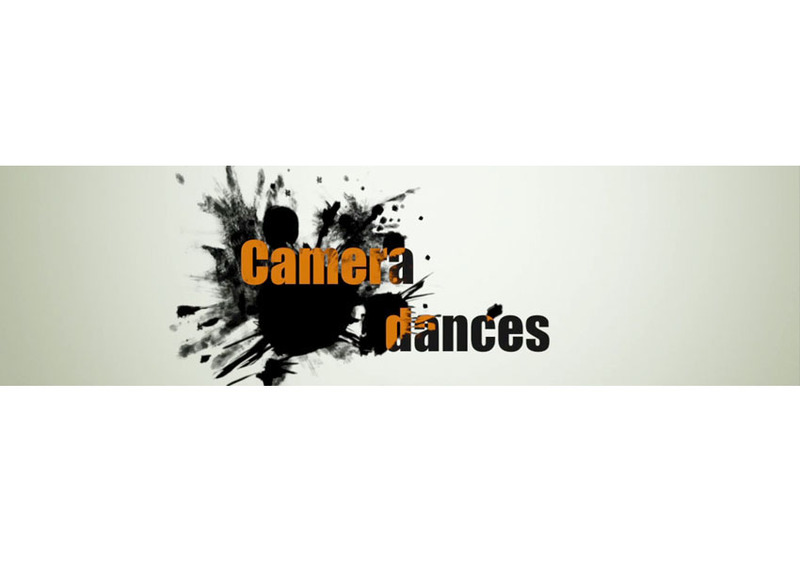 Camera dances is a collection of selected images within an experimental work on the aesthetic and expressive potential of dance. The images seek to suggest aspects inherent to choreography, and not so evident in more static and conventional photography, such as rhythm, force or movement. In each shot, the camera accompanies the choreography in the form of prolongation of times, displacements, superposition of angles ... etc. The camera "dances".